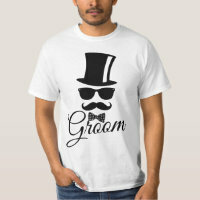 Take a look at the men’s t-shirts we have featured from Zazzle and either buy as a gift for him or buy for yourself to brighten up your wardrobe! 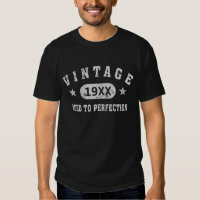 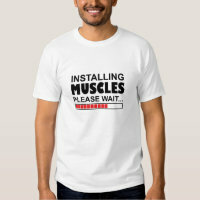 Zazzle has a huge selection of t-shirts designs and many have been created to be customised with your own images and text. 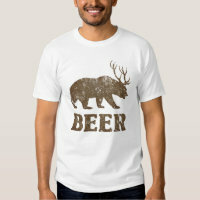 Choose a design from a range of t-shirts including novelty, funny, sports, patterned plus more and simply select the style of the t-shirt and size to buy from Zazzle today. Simply create your own t-shirts over on Zazzle with your artwork or personalise a wide selection of unique designs.